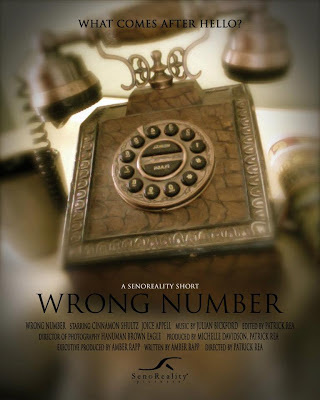 Two strangers connect, when a wrong number brings them together. Starring Cinnamon Schultz (Winter's Bone) and Joicie Appell (Nailbiter). Written by Amber Rapp, Directed by Patrick Rea. 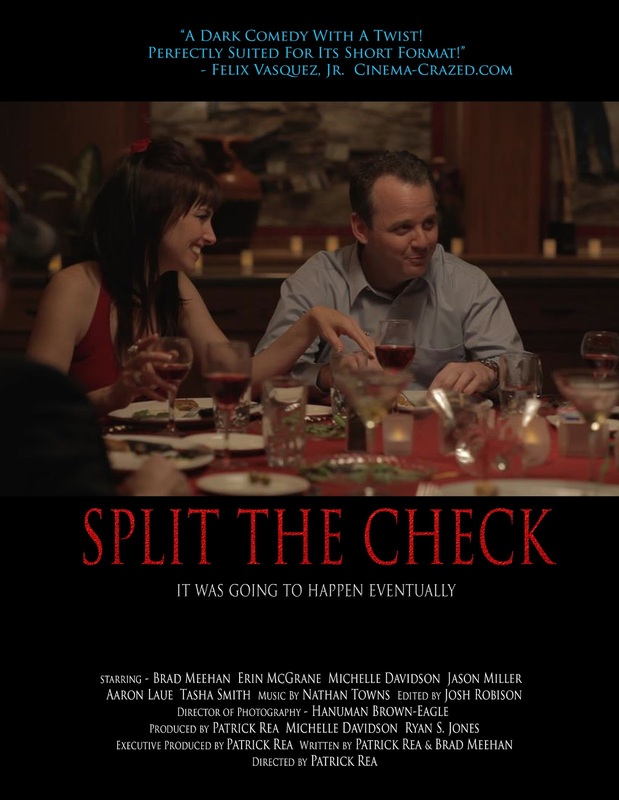 See what happens when a waiter refuses to split the check for three annoying couples. 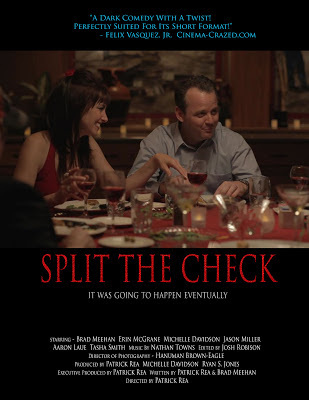 Starring Michelle Davidson, Tasha Smith, Erin McGrane, Brad Meehan, Aaron Laue, Jason Miller. Directed by Patrick Rea.